What is the Vienna Convention? EARLIER THIS month Justin Trudeau, Canada’s prime minister, accused China of violating international law by interrogating Michael Kovrig, who was on leave from the Canadian foreign ministry and working for an international organisation when China detained him in December. The arrests of Mr Kovrig and Michael Spavor, a Canadian businessman, followed Canada’s detaining of Meng Wanzhou, the chief financial officer of Huawei, at the request of the United States. In questioning Mr Kovrig, China did not respect “the principles of diplomatic immunity”, says Mr Trudeau, referring to the Vienna Convention. China not so respectfully disagreed. Last year it accused Canada of violating that same convention by organising a letter signed by 15 ambassadors protesting against China’s treatment of its Muslim minority. What is the Vienna Convention? Rules governing the care of foreign emissaries have been worked out over millennia by rulers and governments who wanted their representatives returned to them in one piece. At first they were agreed on a bilateral basis or among small groups. It was not until the Congress of Vienna of 1815 that a start was made on codifying them as international law. That first set of rules dealt with what governments felt was the most pressing matter: the order of precedence among ambassadors and envoys. The short-lived League of Nations took a stab at expanding the rulebook to cover diplomatic privileges and immunities, but dropped the effort in 1927 as not important enough to pursue. In 1952 the United Nations decided that writing a comprehensive rulebook was a priority. This was done at the urging of Yugoslavia, whose representative complained that Nazi and fascist governments and the Soviet Union were violating diplomacy’s unwritten tenets. The Vienna Convention on Diplomatic Relations, which was agreed in 1961 and went into force in 1964, sets out how sovereign states can establish, maintain and, if need be, terminate diplomatic relations. It defines who is a diplomat and thus entitled to special privileges and immunities. These include immunity from civil and criminal prosecution in the host state and exemption from all dues and taxes. 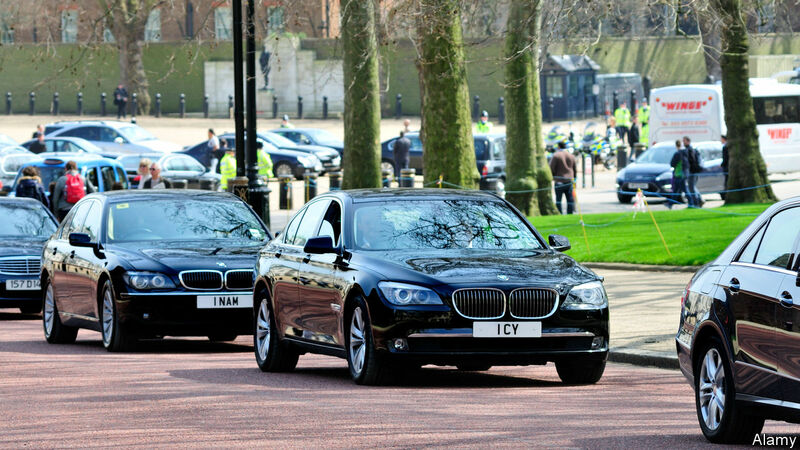 These provisions have allowed embassies in London to leave unpaid £115m in congestion charges as of September 2018 and diplomats in New York to ignore parking tickets worth an estimated US$15.6m before the city started confiscating the licence plates of violators in 2002. Mr Kovrig’s immunity under the convention, which includes exemption from arrest or detention, mostly ended when he took a leave of absence from the government to work for the International Crisis Group, a think-tank. Yet a small sliver of it remains, covering any of his activities performed while still a diplomat. This is what led to Mr Trudeau’s accusation. China points to a different part of the convention, which stipulates that diplomats should not interfere in the internal affairs of the host country, to support its claim that Canada violated international law in organising the ambassadorial letter. Either country can take its beef to the International Court of Justice, which the US did in 1979 when Iran held more than 50 Americans hostage for more than a year. The Chinese-Canadian diplomatic spat has not reached that point yet. NextWhy are Indian farmers angry?